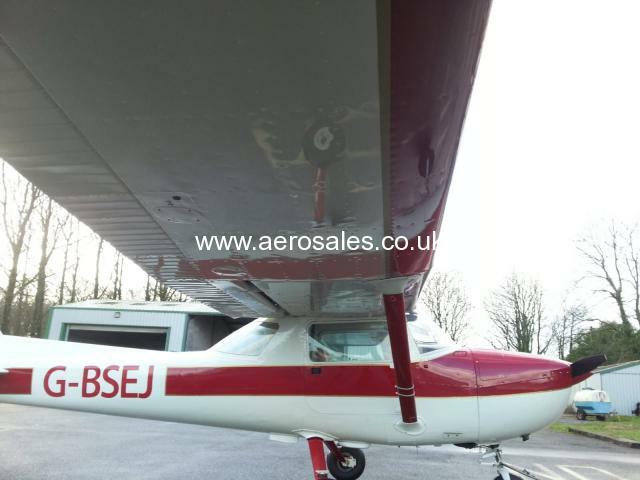 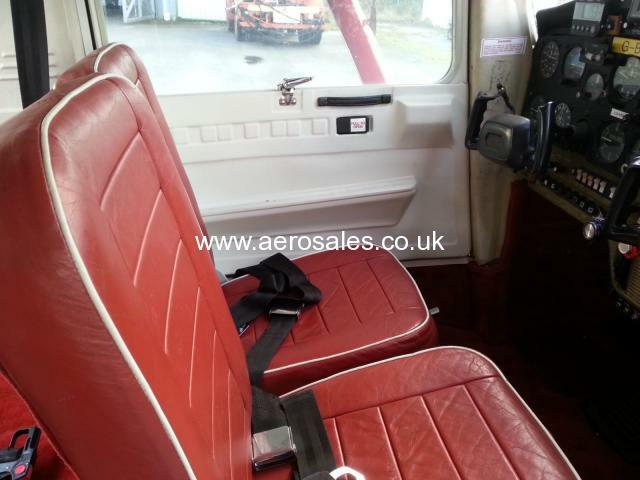 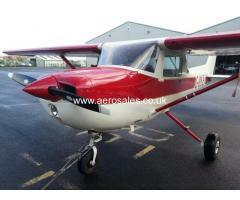 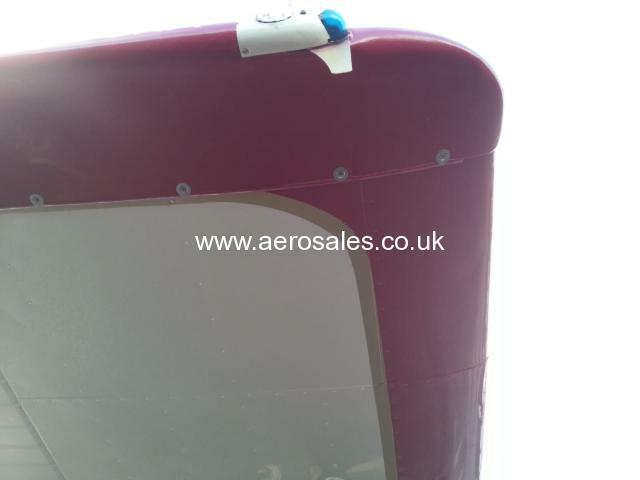 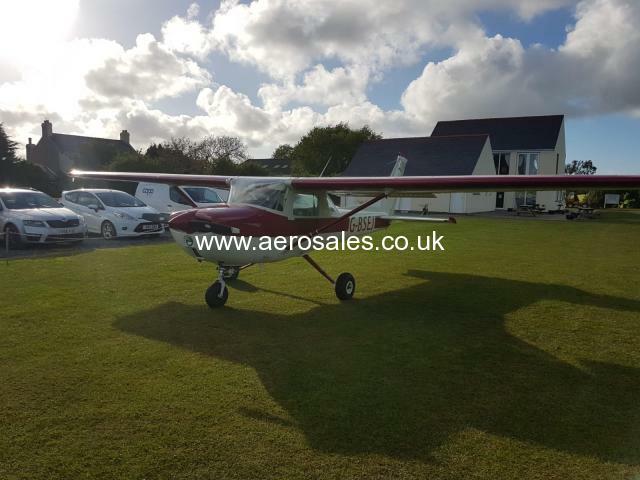 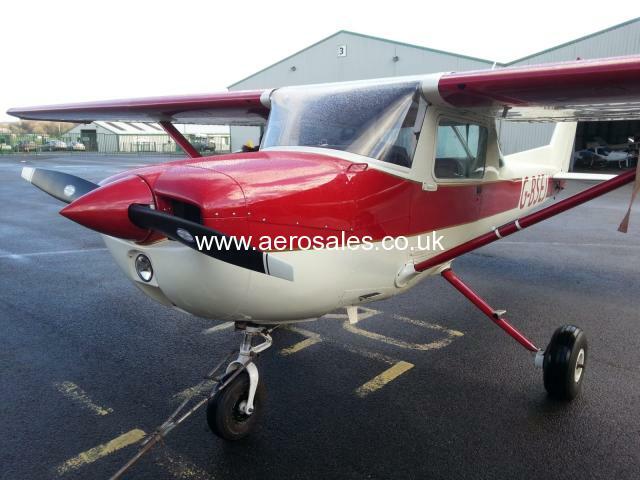 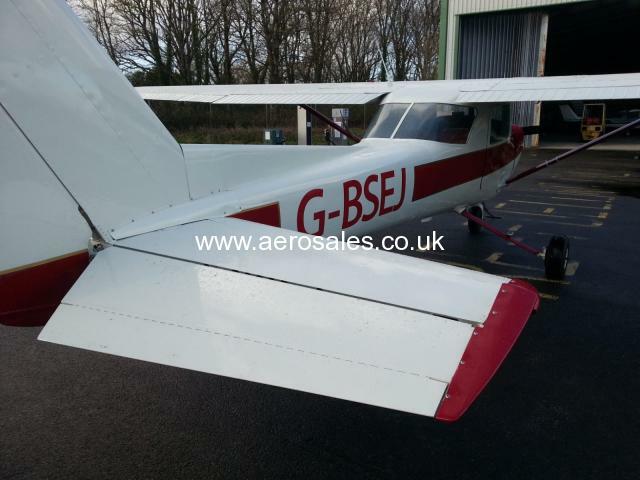 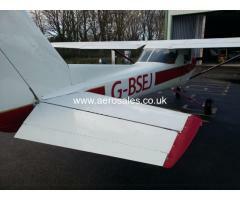 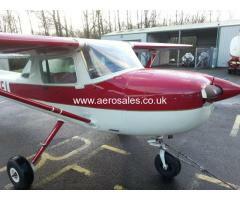 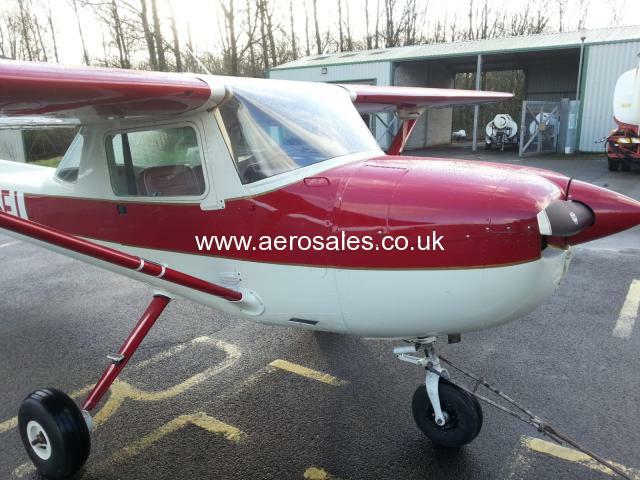 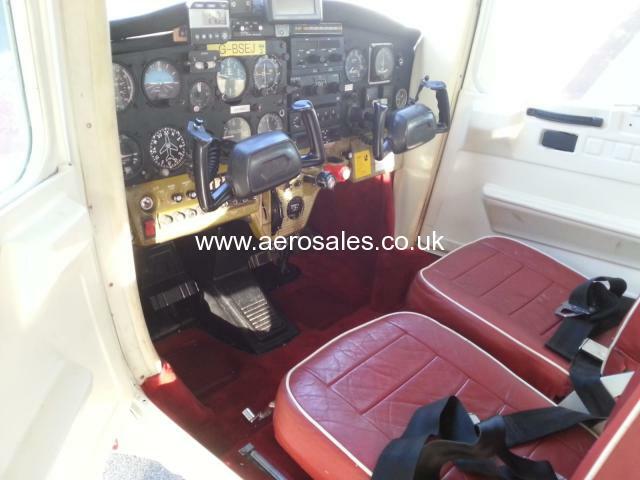 We are proud to exclusively offer this immaculate Cessna 150M. 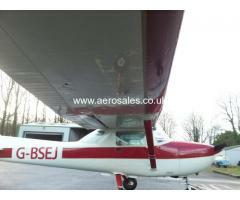 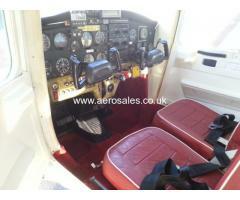 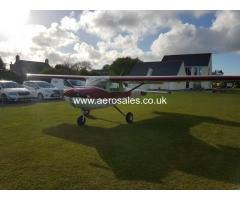 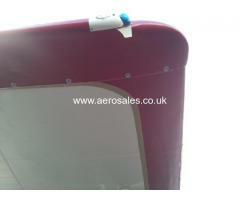 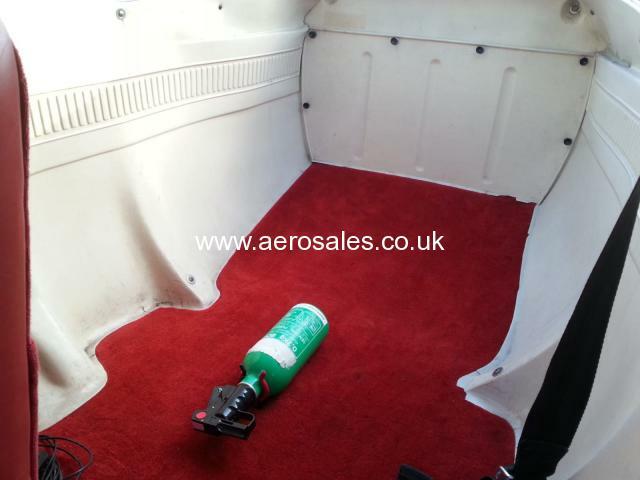 This aircraft has been very well looked after having been privately owned and operated for many years. 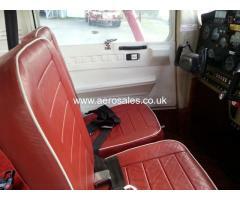 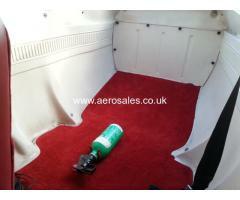 Kept to a high standard EJ has exceptional paintwork and interior. 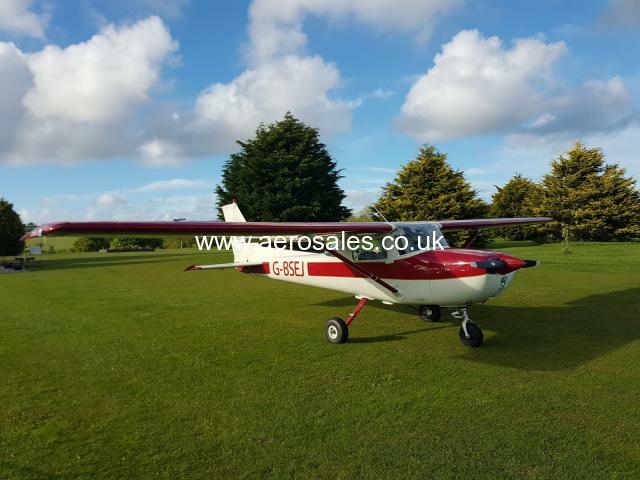 G-BSEJ benefits from having a recent top end overhaul and is without doubt an exceptional aircraft for the discerning first time aircraft owner or hour building pilot ready to fly away.